LOCKED out Oaky North miners could end their long-standing dispute with Glencore after 195 days at the picket line. About 180 workers will vote on a new enterprise agreement (EA) today. Glencore appears confident it will be accepted, stating it had "been endorsed by the national, state and local CFMEU lodge executives... on January 10". But CFMEU Queensland organiser Stephen Smyth said the comment from Glencorewas "incorrect and clearly disingenuous". The Daily Mercury believes a Glencore owned security camera used to monitor behaviour behind the picket line was stolen. If workers were allowed back on site it would relieve stress for both the mining giant and the union. 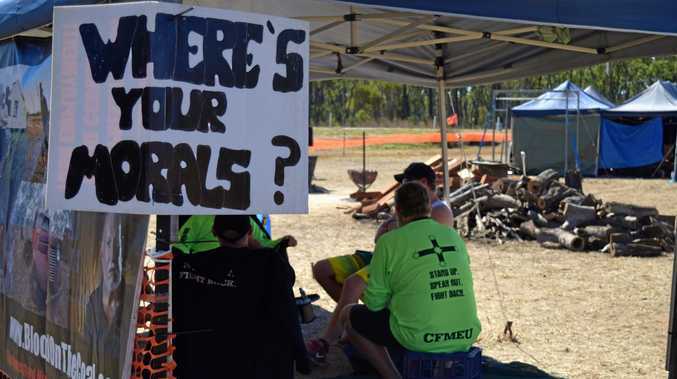 Since they were originally locked-out in late June, after the first EA was voted down, the workers have been paid by the CFMEU to sit at the picket line. 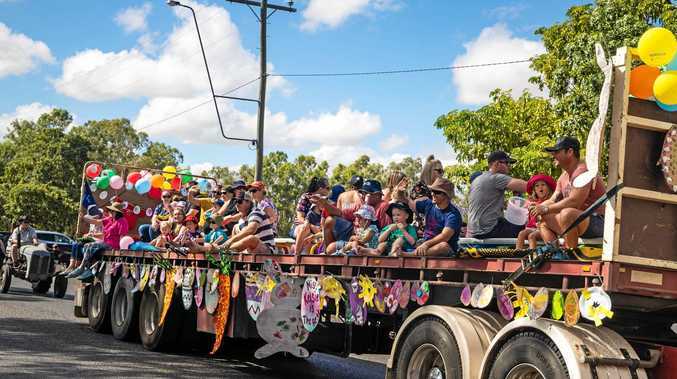 Also, while still contracted employees during the industrial action, Glencore has paid the workers about $300 a week in coal bonuses as a result of the work carried out at the mine by contractors and other employees.